Last Minute Gifts for Relaxation & Rejuvenation! Posted on December 23, 2014 | Comments Off on Last Minute Gifts for Relaxation & Rejuvenation! 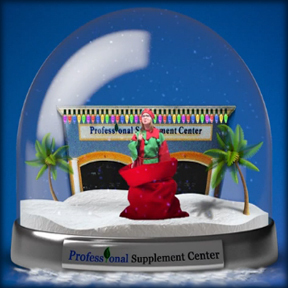 This entry was posted in Home and tagged Last Minute Gift Ideas, Professional Supplement Center, Vitamins and supplements, www.professionalsupplementcenter.com. Bookmark the permalink.